AllTek Servicesis available to help you with all of your bucket truck needs! We can assist with your needs and concerns for lighting. Do you have lamp fixtures that are too high for a ladder? 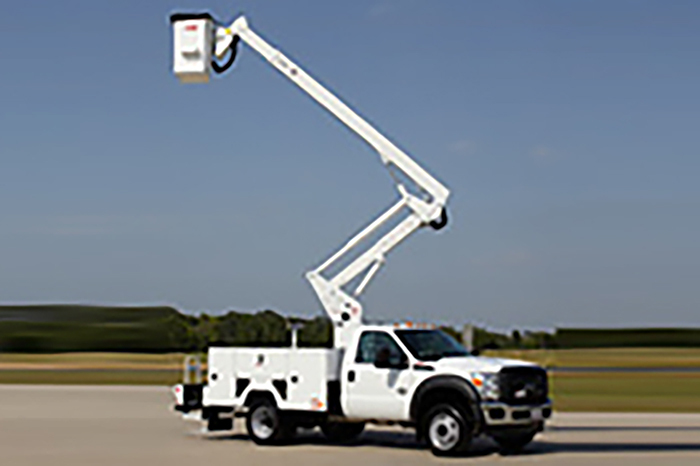 Our bucket truck service may be just the answer!